At Cinfy web development forms a cornerstone of our business technology practice. 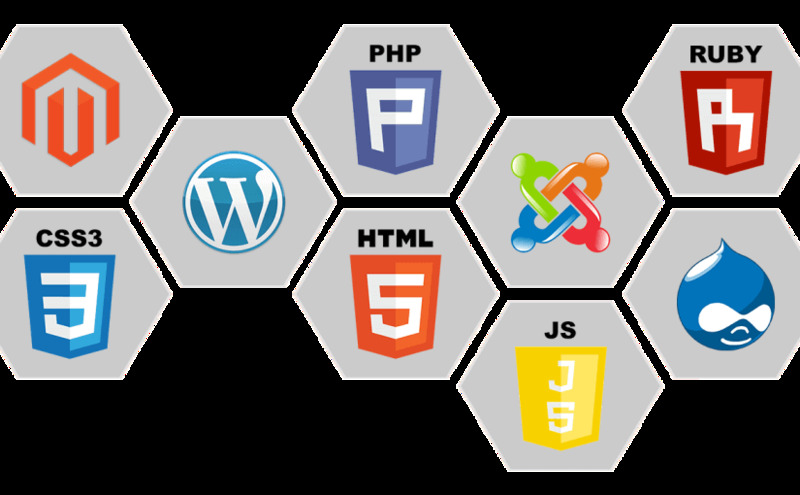 We use technologies like Java, PHP, .NET & Python to build scalable, enterprise-grade software that stands up to rigorous use across a variety of verticals. Our work is grounded in the belief that your brand's digital presence should deliver value for your customers, growth for your business, and peace of mind for you. We build and grow engaging digital experiences driven by meticulous strategy and design.